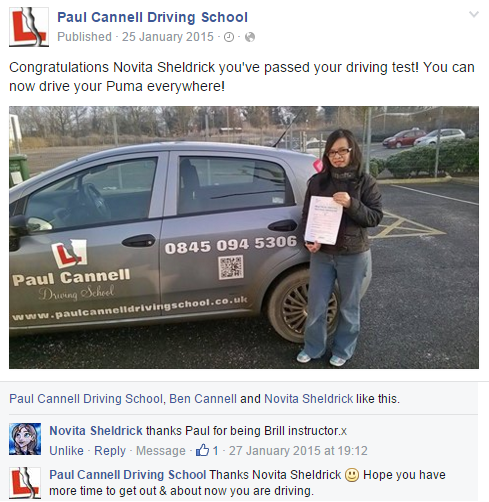 Some customer testimonials and feedback we have been delighted to receive from recent students. 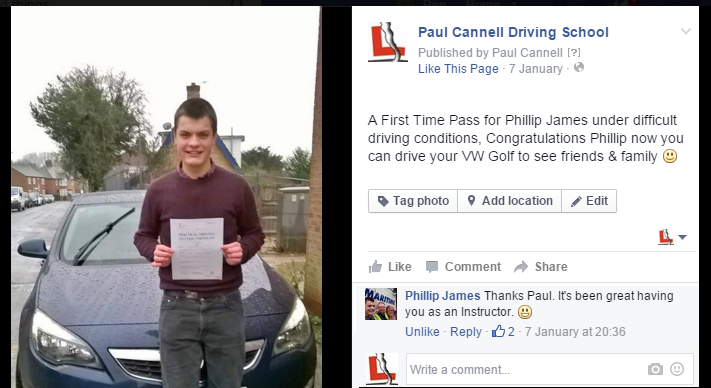 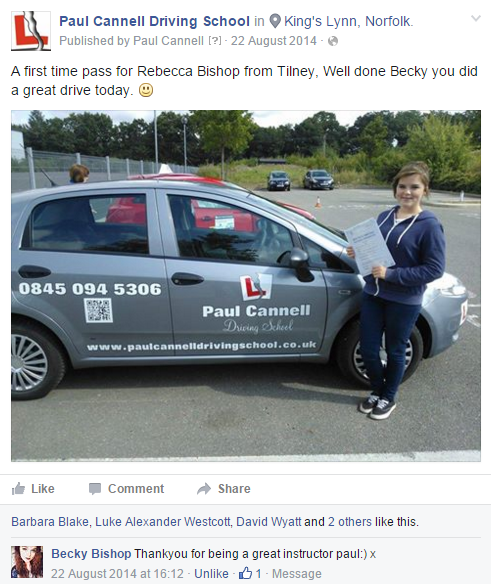 I chose Paul’s driving school because it was easily accessible, and I saw that he also had lots of good feedback. Paul’s teaching methods were very effective, they helped me to realise what I need to do in some situations, and they were just overall very easy to understand. 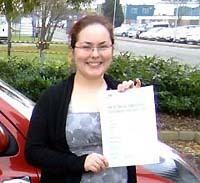 If I needed help I could easily ask without any problems. 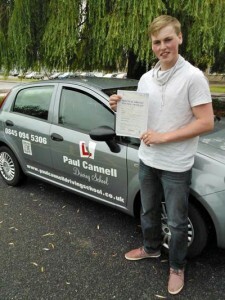 I would recommend Paul’s Driving School to any friend who is going to start driving lessons because they are excellent. 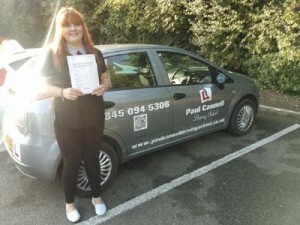 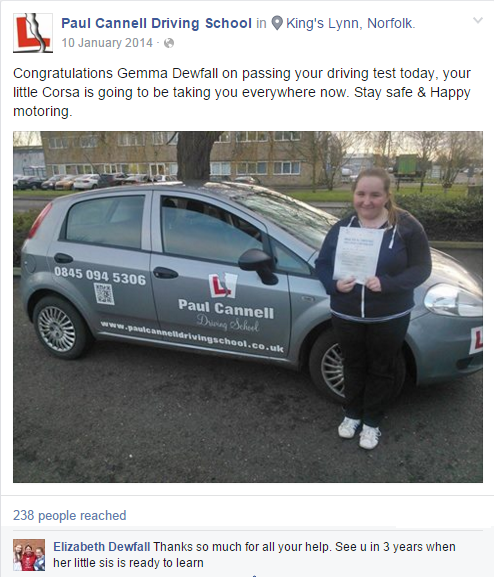 Lucy Hogan, Wretton – passed first time! 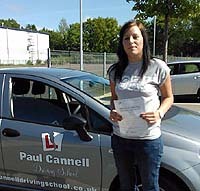 I am usually available on 0845 094 5306 between 8am and 9pm. 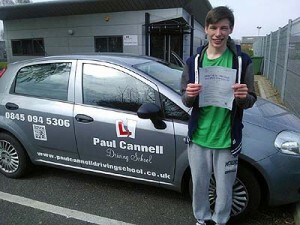 If you have any questions don’t hesitate to get in touch either by phone or by email.